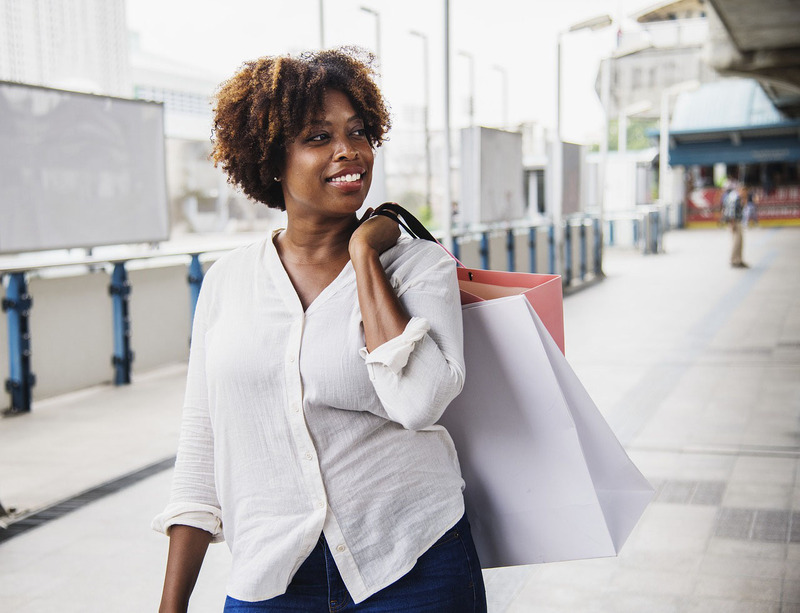 An engaged customer is one that feels an emotional connection to your brand, and is more likely to be a loyal, repeat buyer and become an advocate for your company. Let Leischen Marketing Research help inspire loyalty and affection in your customers. If you're ready to take advantage of Leischen Marking Research's expertise in Customer Engagement, take the next step now.